This is such a wonderful idea! Something a couple can do together and always knowing that they made their own wedding rings is quite special indeed. I really recommend these workshops. 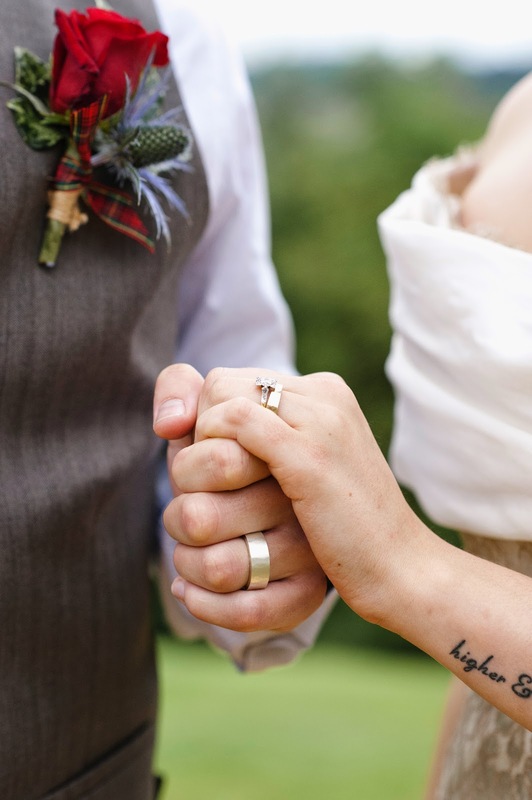 What could be more special than designing and crafting each other's' wedding rings? The most enduring symbol of the marriage ceremony is the exchange of rings and what better way to seal your lifelong commitment to each other than with rings you have designed and made yourself. The one-day wedding ring workshop at the London Jewellery Workshop, where couples make their own rings is a unique experience that is both bonding and memorable. "the wedding ring making workshop is one of our most popular events. Couples, even those with little or no experience in design learn to make rings in the precious metal of their choice". "It's a very special day and it is often a real treat for couples who sometimes get so bogged down in planning the big day that they don't have time to spend together".